With just over two months to go until the World Rugby U20 Championship in Italy, we take a closer look at the impact some of the players to graduate from previous editions had on the recent Six Nations. Ireland beat Scotland by just enough to retain their Six Nations title, while European Nations Cup champions Georgia have climbed above Italy in the latest World Rugby Rankings. 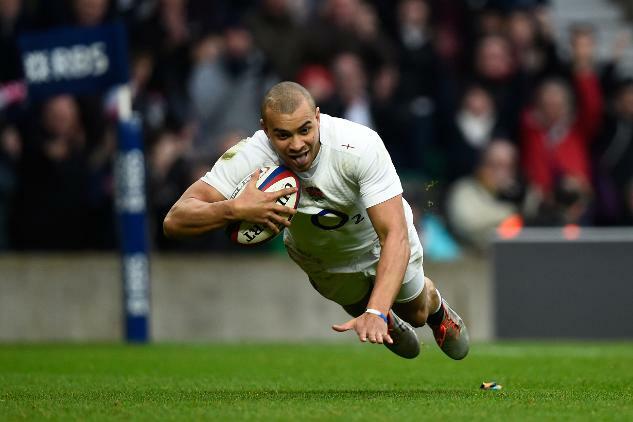 England and Wales could challenge title rivals Ireland for third place in the World Rugby Rankings as the RBS 6 Nations 2015 reaches a thrilling climax. Wales ended Ireland's hopes of a Six Nations Grand Slam and in the process climb above Australia to fifth in the World Rugby Rankings. 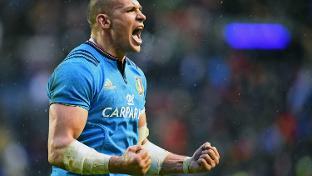 Italy have emerged victorious the last twice they have welcomed France to Rome and with the sides due to meet at RWC 2015 a win would provide a welcome confidence boost. 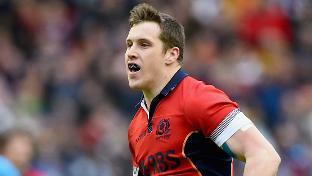 The emergence of Mark Bennett has been one of the success stories of an otherwise disappointing Six Nations campaign for Scotland.